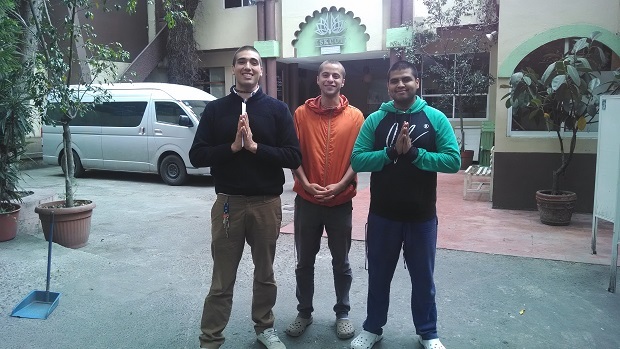 3 Pandits in Mexico corresponded with us in response to our Diwali 2016 letter. We also had a very warm welcome at the Yoga Prabhupada Hindu Temple in Mexico City, see above. As well as at the Hare Krishna Temple in Mexico City.